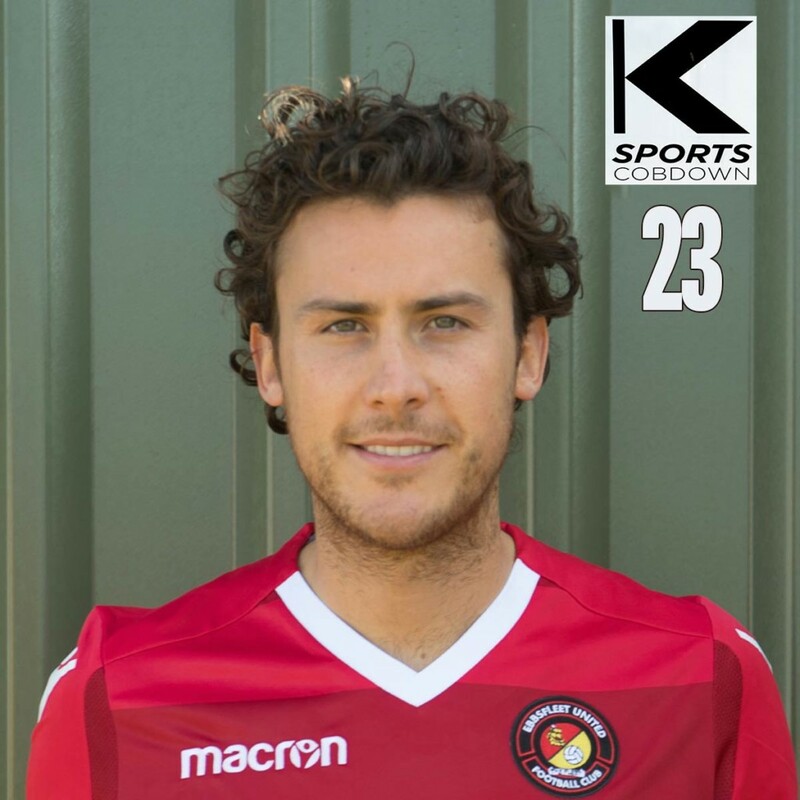 Experienced right-back signed from Port Vale in January 2018. 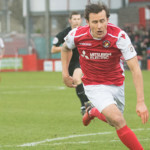 He has played more than 200 times in the Football League, many of those at Championship level with Charlton Athletic, and he recently won promotion from League One with Bolton Wanderers. 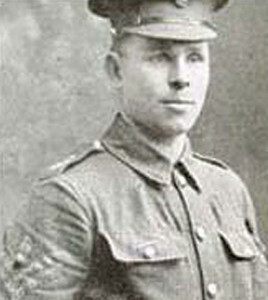 Lawrie is an adaptable player who has also featured at left-back and across the midfield in his career. 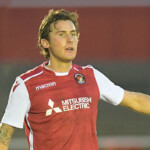 After coming through Charlton’s youth team, he joined Stevenage from Colchester United and won the FA Trophy in 2009. 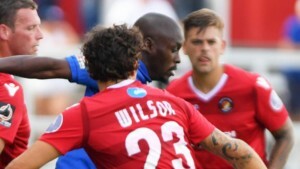 He was a mainstay in the most successful Stevenage side ever and he helped the club climb the leagues, winning the Conference in 2010, then promotion from League Two in 2011 and qualification for the League One play-offs in 2012. 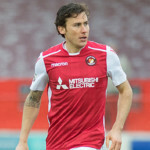 He spent three seasons in the Championship at Charlton from summer 2012 after signing for an undisclosed fee, before moving to Bolton in 2015. 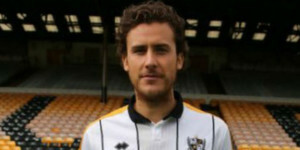 He helped the Trotters regain their place in the Championship in his second season at the Reebok Stadium before signing a two-year deal at Port Vale in 2017. 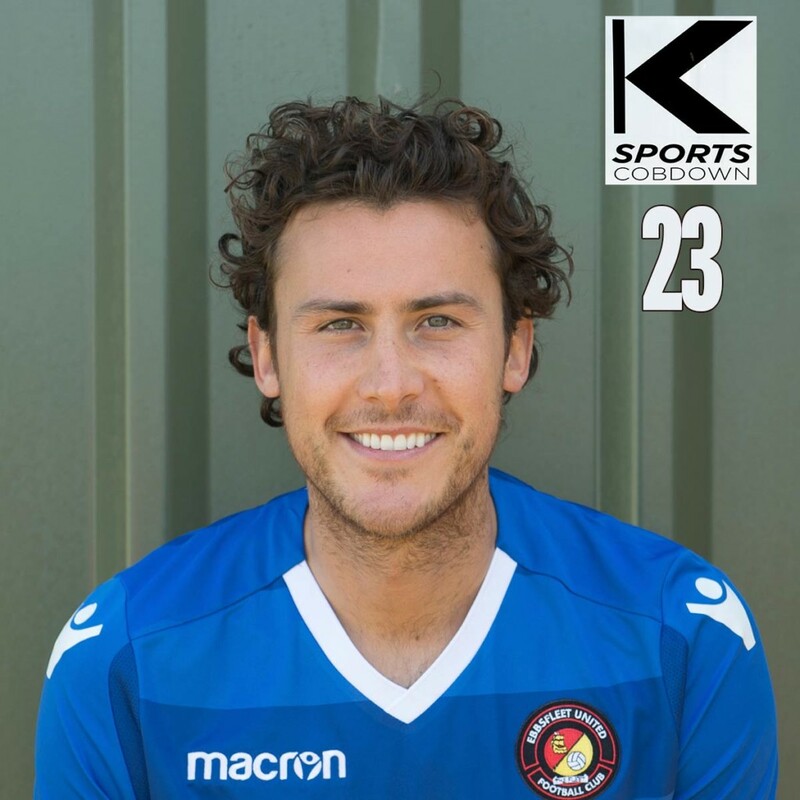 He has also played on loan for Welling United, Rotherham United and Peterborough United.